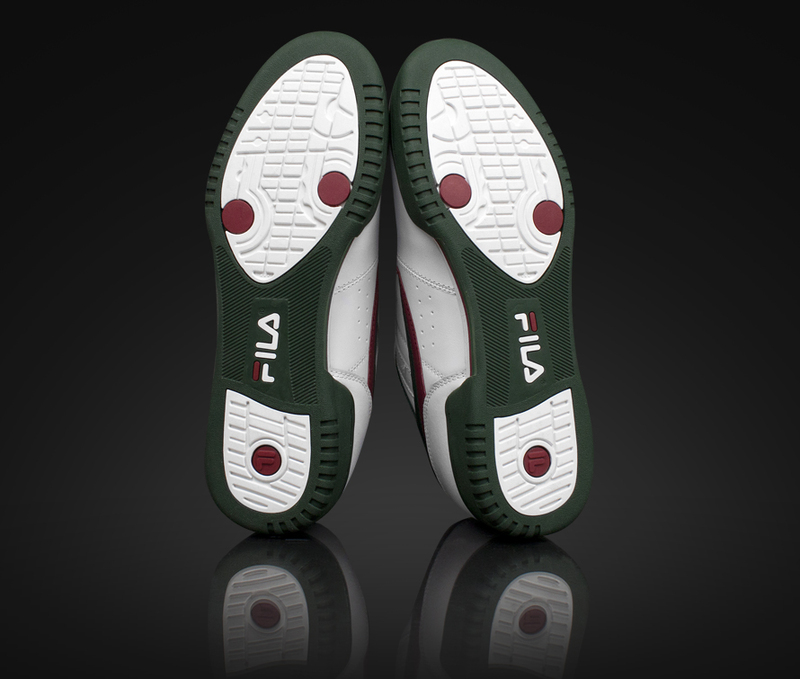 The classic Original Fitness gets a Gucci-inspired makeover. 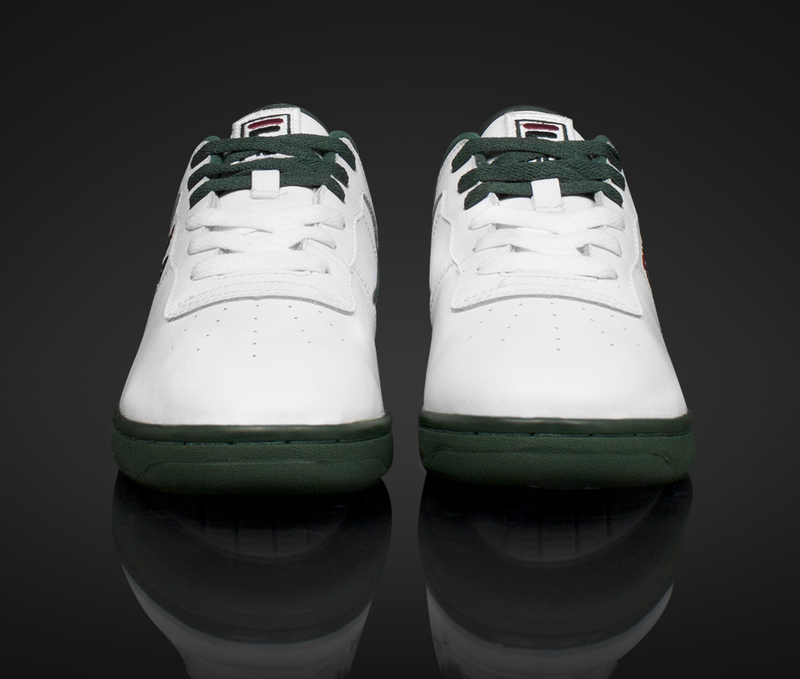 A 1980's dopeboy classic returns this week with Original Fitness as part of the FILA Double G's Pack. 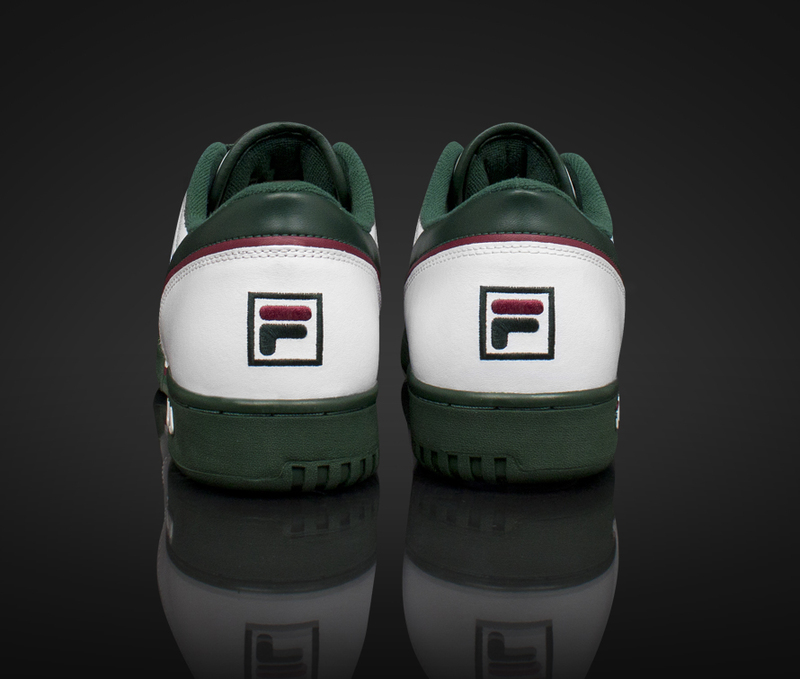 Celebrating the brand's Italian heritage and giving a nod to fellow Italian label Gucci by using their recognizable color scheme, this pair of the classic FILA silhouette made famous by gangsters and aerobics class attendees alike features a creamy off-white leather upper with accents in dark green and burgundy. 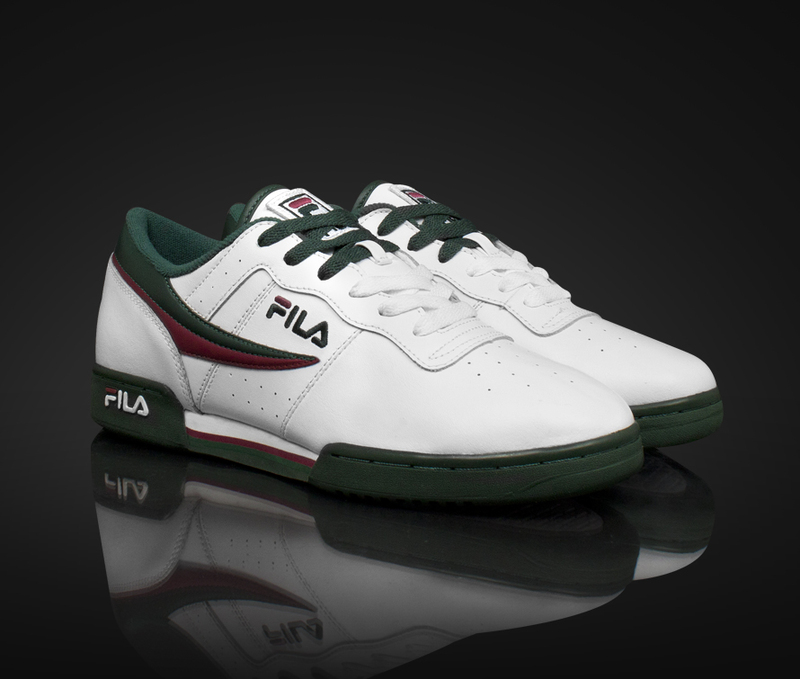 The Double G's Original Fitness arrives this Thursday, October 24 at FILA.com and select FILA retailers along with the Double G's 96 and Spaghetti.